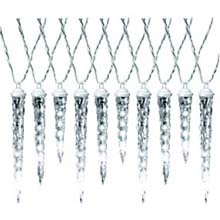 Our lighted palm tree done in rope light yard art style is a great deck light, boat dock light or landscape lighting decoration. 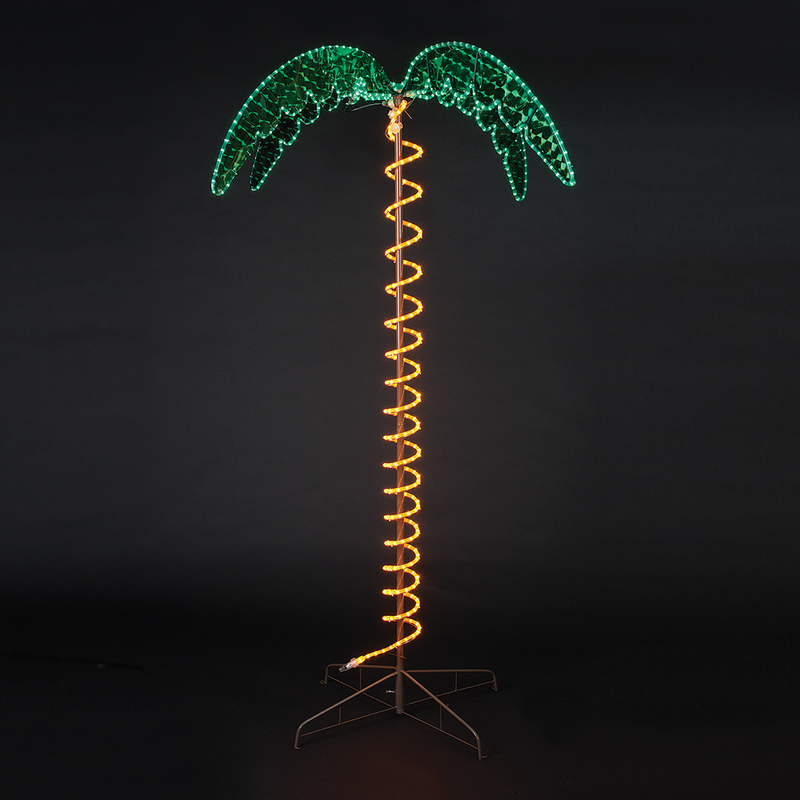 This pre-lit palm tree is 7' tall, sits on a stand and comes with stakes for extra stability when mounting on the ground. 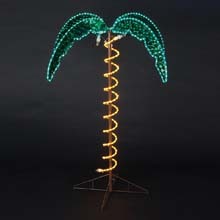 The rope light palm leaves include green holographic inserts that make this palm tree sparkle when light. The palm tree trunk is done in yellow rope light on a brown frame. This tree is great looking . Super fast shipping. Love my new lighted Palm trees!